Our 2012 Paralympian, Lucas Sithole, has failed to make the finals of the NBP Paribas Open de France in Paris. Australia’s Dylan Alcott earned his first victory over World No. 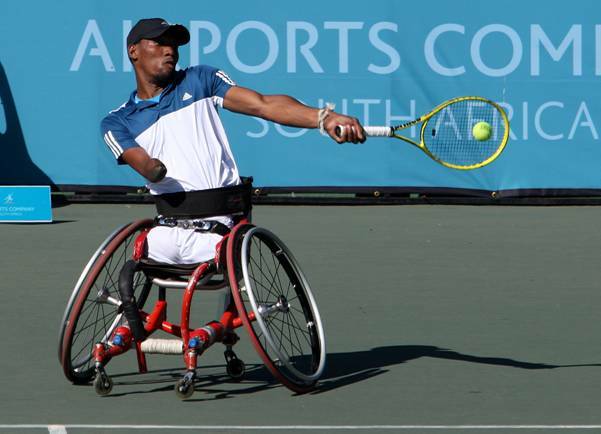 2 Sithole on the penultimate day of the tournament as all the 2013 champions earned the right to defend their titles in the finals at the fourth Super Series event on the UNIQLO Wheelchair Tennis Tour in Antony, Paris. 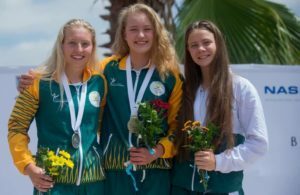 Alcott was due to face USA’s world No. 1 David Wagner in the quad singles final, while the world’s top two ranked players will meet in the men’s and women’s singles finals, with Shingo Kunieda set to take on Stephane Houdet and Yui Kamiji facing Aniek van Koot. 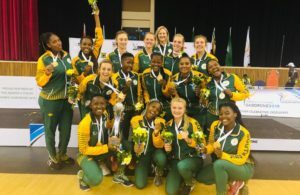 World No.4 Alcott beat Sithole 6-2 6-3 after the reigning US Open champion had won both their previous encounters in Australia in January, when 23-year-old Alcott was still in his first month of playing the sport competitively since his days as a junior. After reaching his first Super Series final in a knockout draw, Alcott, the runner-up to Sithole at the Sydney International in a round-robin, takes on Wagner for the sixth time this season after six-time champion Wagner beat world No. 3 ranked Brit Andy Lapthorne 62 61 to take a 3-2 lead over Lapthorne in head-to-heads this season. Wagner’s won all five of his previous meetings against Alcott to date, the first three of which all went to a third and final set.